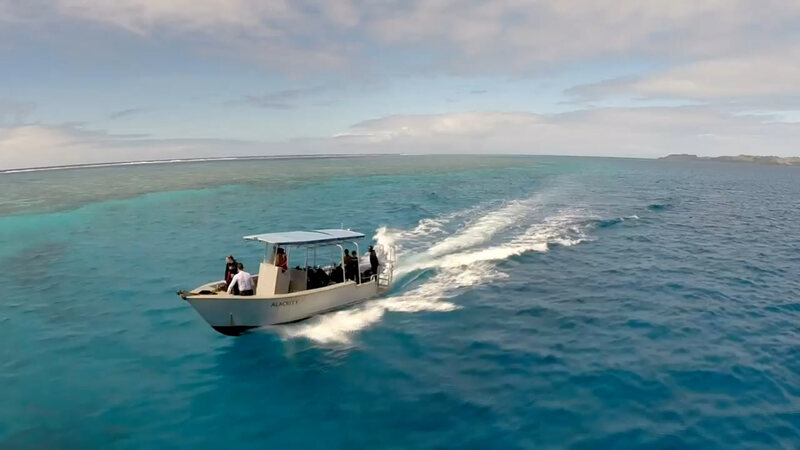 An Entire resort Booking is the Very Best Way to enjoy Mai Dive – You don’t have to be ‘Richard Branson’ to enjoy your own Private Fiji Island Resort !!! Please note: You can come and go ‘any day’ you like although there is a 5 night minimum stay. Rates are in AUD. You need to Book your Flights in and out of Kadavu on www.fijiairways.com and send us your flight confirmation so we can schedule your speedboat transfer which costs 70 FJD return per person and is payable at the resort on check out.